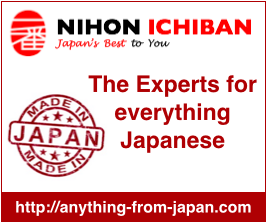 Japan Australia is a blog about Japan containing useful tips and advice for living or travelling to Japan. It is dedicated to Japanese travel, food, cooking, fashion and culture. Aussie who has lived and worked in Japan for over 10 years. I am passionate about all things Japan. I Blog and Tweet about Japan travel and culture. Thank you very much for featuring my blog – Japan Australia.